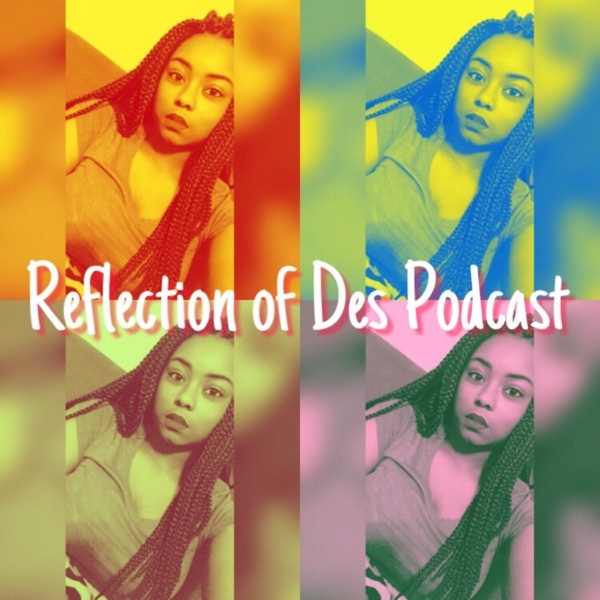 Reflection of Des | Listen Free on Castbox. A podcast host by a millennial who shares random thoughts about relationships, personal experiences, and gives positive advice. Ep. 27 Are You Cool with a Open Relationship? Ep. 22 Can Your Boo Like the Opposite Gender Pics on Social Media?